People get bothered when there are construction sites in their neighborhood as they are always noisy, or when a club in their apartment building is playing loud music every day of the week. But people rarely stop to think about the people who work there, often because they have no other choice but to work in those places to survive and how much that noise harms their health. 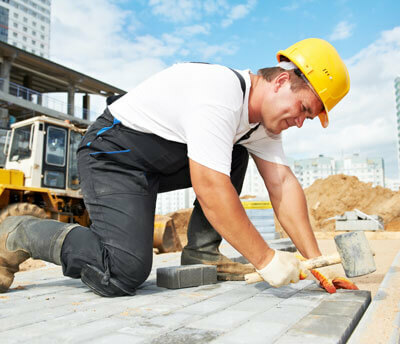 People working on construction sites make up the biggest number of those who suffer hearing loss as a result of high level of noise in their workplace. Workers are subjected to never-ending noise during their shifts lasting for eight hours or more. This is due to them using vehicles, machinery and tools producing more than a normal level of noise. Standard equipment at any site such as a hammer drill produces 114 decibels, while regular speech produces only 60 decibels. 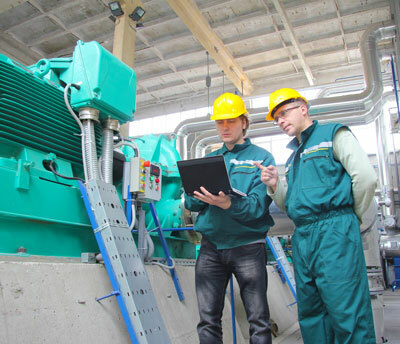 Employees working in manufacturing and managing machines are also under constant threat of losing their hearing. 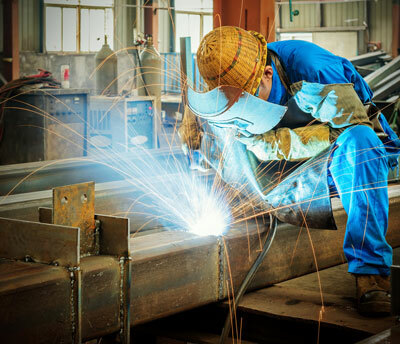 The National Institute for Safety and Health (NIOSH) states that these jobs are some of the most damaging for hearing and other health issues connected with it. Tradespeople, even if not the first to come to mind when thinking about this issue, are also at risk of suffering hearing loss. If their trade includes loud machines like drills and even vacuum cleaners, longer exposure can be a serious hazard to their health. If possible, it is recommended they use protective gear, but it is not always possible in their business. 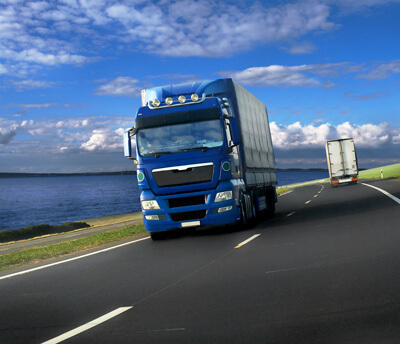 Noise produced from the engine, tires, exhaust pipes and even other traffic can be harmful to truck drivers. They usually spend hours and hours on the roads, with no protection as that would get in the way of their driving. They cannot use earmuffs or anything to obscure their hearing so they do not cause accidents if they don’t hear other traffic. Workers in these two sectors are the ones that usually experience hearing loss, compared to other kinds of transports such as road and water transport. Airport staff, especially technicians and maintenance workers are subjected to noise levels of 150 decibels at best. The NIOSH standard is 85 decibels, which is 65 decibels less than the noise levels at the airport. While the staff usually does use at least earmuffs, this is usually just prolonging the time needed for the symptoms to appear. Explosives and mining tools make for some of the loudest and most damaging noises fora person’s hearing. These noises can be both sudden and continual, making it worse than in other jobs. This leads to higher levels of measurable hearing loss in mining than in other sectors, and this fact has not changed in the last couple of decades, despite better technology, machines and tools. Covering clubs, concerts, bars and festivals, the music industry is one of the most widespread sectors of the economy. Many types of workers ranging from musicians, singers, producers, and even security workers and waiters in bars may suffer from hearing loss due to the high levels of noise, as much as 140db in some instances. Once again, they cannot use protective gear as they need to be able to communicate and be aware of their surroundings. NIOSH states that music industry employees are the least protected, and this sector is not talked about enough in terms of problems with hearing issues. NIOSH requires that any noise above 85 decibels be dealt with; especially if the shifts last eight or more hours and the noise during that time is continual. Additionally, if bursts of sudden noise such as explosions exceed 140 decibels, they are to be canceled and neutralized, or if not possible, then workers should be provided with proper gear to protect their hearing and health. That is why the use of earmuffs or soundproofing the noisiest rooms is essential in order to keep the employees safe and healthy, along with providing a pleasant work environment for everyone. I spent 20 years in the Navy, most of that time around aircraft of various types. Just about all had a jet engine of some kind running most of the time. Even though we were required to wear “mouse ears” sound suppressors provided by the military.I didn’t realize I was loosing my hearing until one year a Flight Surgeon asked me if I wanted to sell my stereo system because I wasn’t enjoying it. Thanx, Don & Sandi, Vancouver, WA.